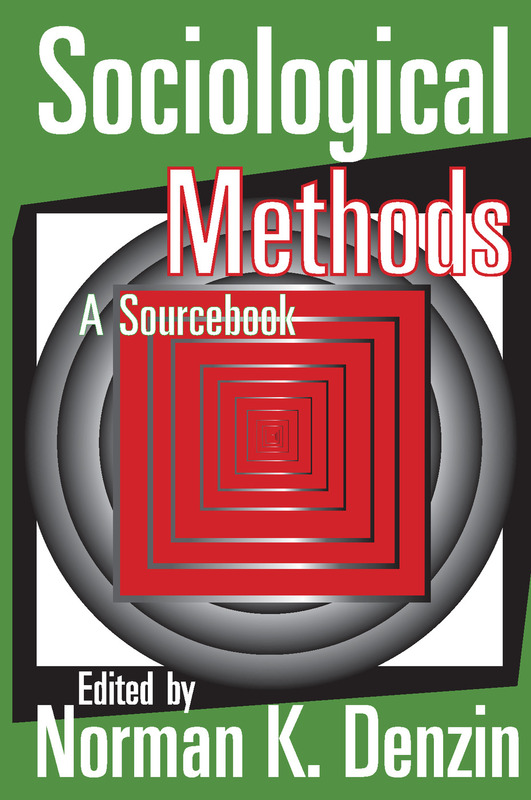 A comprehensive collection of contemporary and classical readings on sociological method, this book provides students with systematic analyses of each of the major strategies employed in sociological research. It may be used as a supplement or as the basic set of readings for all courses in methods. The book contains thirteen sections dealing with theory and its development; issues of sampling units; problems of developing new measurement techniques; difficulties surrounding the interview (with special emphasis on interviewing deviant, hostile, and silent respondents); the nature of causation; and a review of the major methods of proof available to the sociologist. Actual research studies, focusing in turn on the experiment, the survey, participant observation, life-histories, and unobtrusive analysis, are also included. Each section is preceded by an introduction, that defines the major issues in each paper, offers a discussion of problems not covered explicitly in the readings, and in general shows how each paper contributes to a view of interactional research processes. Because of its interactional approach, its use of classic articles, its anticipation of problems not yet formulated clearly in the literature, its illustrations of how social organizations may be studied, its inclusion of articles relevant to the social psychology of experiments, and its new statements on the ethics of research, this book will be invaluable in methods courses. Especially when used in conjunction with its companion text, The Research Act, the book provides perhaps the most original and most useful compendium available to students today.